A new global trailer for Ted 2 has been released, and it may be the filthiest clip yet. 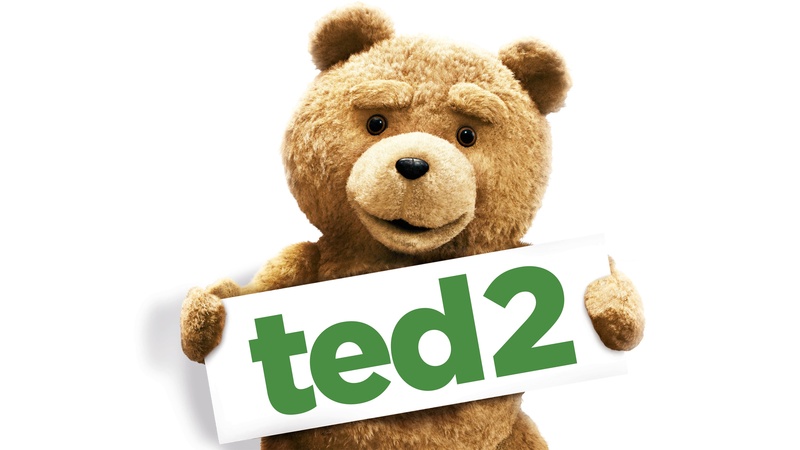 If you don’t know the story by now, Ted 2 finds Ted and his new wife hoping to have a child. In order to do this, they will need to secure a sperm donor, but before that can happen they also need to prove to the state of Massachusetts that Ted is a person and not an object. This propels our Thunder Buddies on an entirely new adventure, and the latest trailer highlights one key moment when Ted and Mark Wahlberg encounter a sleeping Tom Brady. There’s also a great Law and Order gag, as well as several additional bits that we have not previously seen. You can view the trailer, which is definitely NSFW, below.